1. Ask: What needs to happen in this scene? 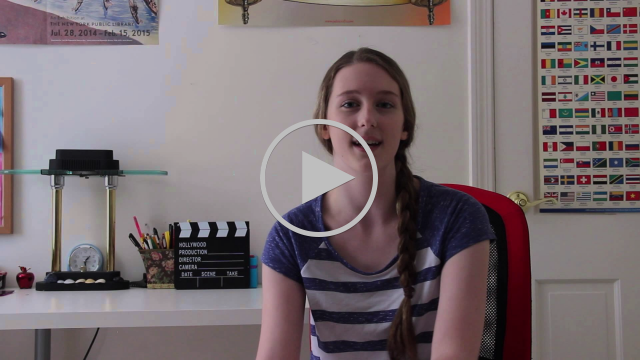 "Many screenwriting books will tell you to focus on what the characters want. This is wrong. The characters are not responsible for the story. You are. If characters were allowed to control their scenes, most characters would chose to avoid conflict, and movies would be crushingly boring. The question is not, “What could happen?” or “What should happen?” It is only, “What needs to happen?” If you wrote an outline, this is the time to look at it. If you didn’t, just come up one or two sentences that explain what absolutely must happen in the scene..."
Are you interested in adventure? Comedy? Romance? Do you prefer to be scared or to visit fantasy worlds? 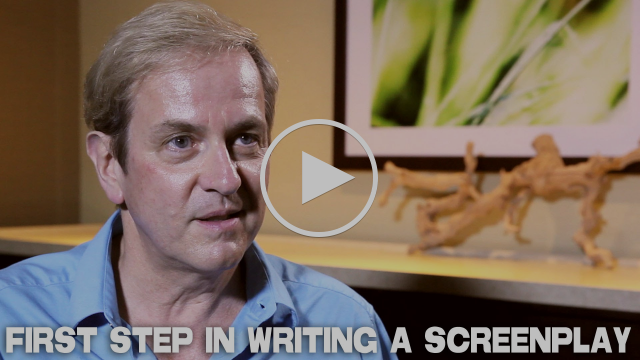 Screenwriter Peter Russell discusses the first step in writing a screenplay. From Film Courage.